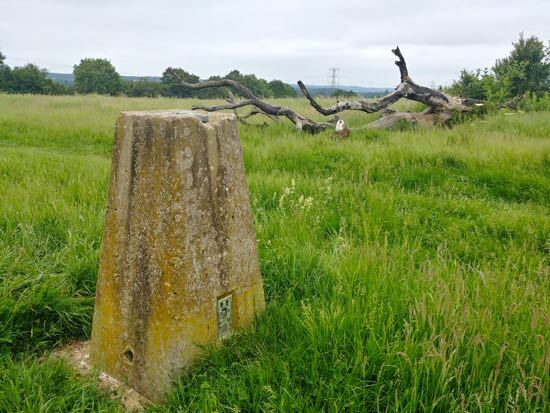 North Mymms History Project: Bench marks, trig points or pillars? 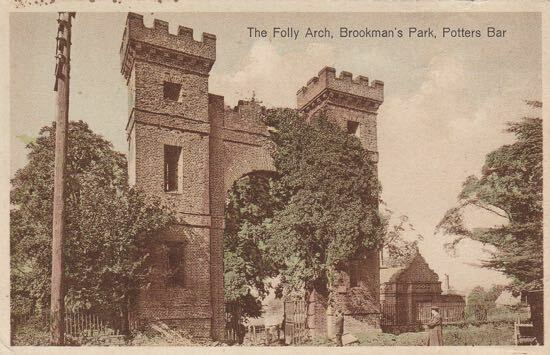 Local historian and photographer Mike Allen, one of the team of four behind the North Mymms History Project, has been researching the trig points and bench marks in the parish and exploring the importance of the landmarks in both wartime and peacetime. 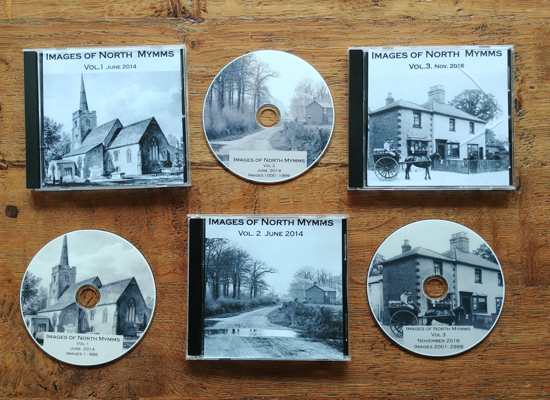 In edition 23 of Mike’s North Mymms Notes, he traces the history back to Tudor times. Below is an interactive map showing the bench marks, trig points, and pillars in North Mymms and the surrounding area.